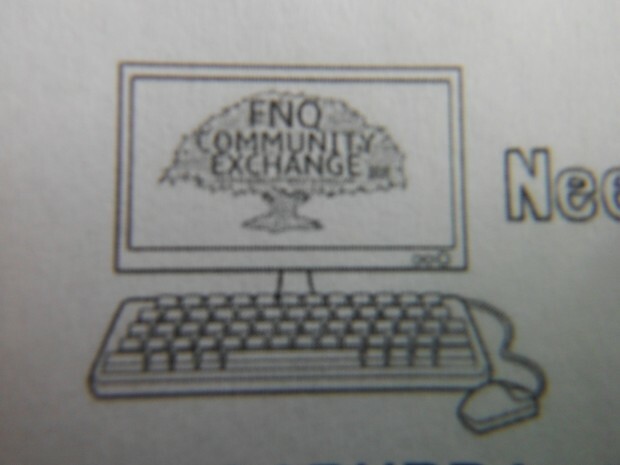 How to use the online Community Exchange System. Don’t know how to place an Offer or to look something up on the Wants list? No clue where to find your account statement? Or how to find other Users? Katrin is happy to show you how. Not joined the Community Exchange yet but would like to see what it’s all about? Then this workshop will be for you too. Have a chat in a nice atmosphere. This course is FREE, but please purchase something from the cafe menu to support the free venue. Following this events, you can plunge straight into the world of LETS trading from 11am-12pm. Bring some trade goods or skills and enjoy the company of other Community Exchange users.